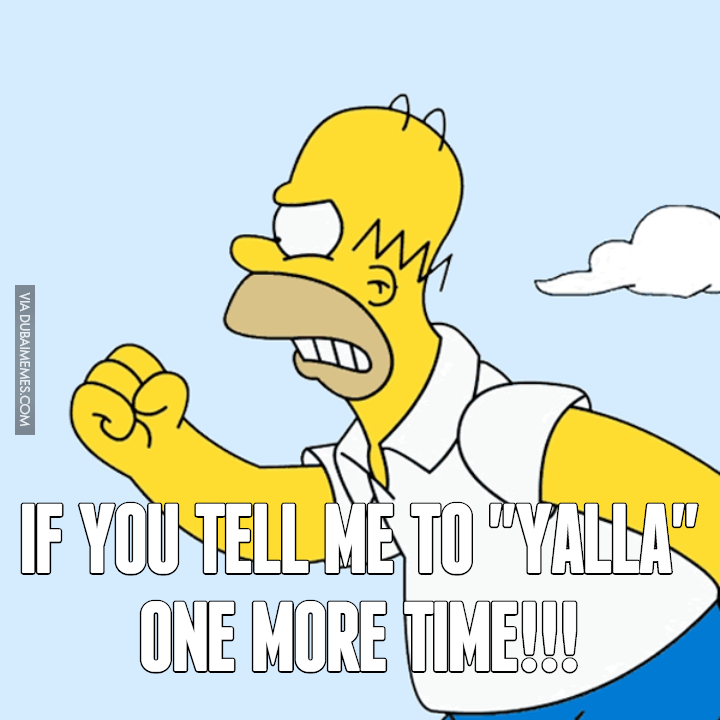 “Yalla, bye!” Here are 9 things that is relatable if you grew up Arab. 1. When you saw these hand gestures, you knew your life was about to come to an end. 2. And your childhood was basically you living in fear of the shibshib. 4. And if you ever needed a friend, you never had to worry — you had a whole tribe of people to turn to. 5. When you explained that not all Arabs are Muslims and not all Muslims are Arab, peoples’ minds were pretty blown. 7. If your aunt was on a call with someone from back home, please believe you would be waiting for a LONG time for them to get off. 9. And the inside of your body, wasn’t actually made up of mostly water — it was made up of tea.